We are inundated with all these discount service websites, such as Groupon Getaways, Bloomspot, and Living Social Escapes. We see deals all the time in their travel sections on hotels. Yet, it can be a pain to sift through all the hotels to figure out which lodging option meets your standards! That’s where SniqueAway comes in and does the work for you! 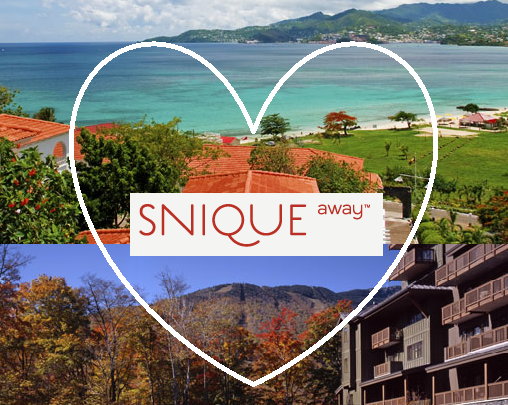 SniqueAway gives you fabulous prices on accommodations that were awarded at least a 4-out-of-5 star rating on TripAdvisor from unbiased recommendations and reviews by actual travelers. TripAdvisor is my main source of research when I’m booking hotels. Marrying the input given by TripAdvisor users with the eyes looking out for discounts = SniqueAway, which now has become one of my new favorite travel websites! I’m using it right now multi-tasking online, and I think the only thing is that some cities are lacking in deals. For example, I am looking at Provincetown, MA and I’m not finding too many establishments. Yet, when I look up Cape Cod, I come up with much more. I think that SniqueAway is expanding as a new website so I hope to see a lot more choices in the future. Whether you’re looking into a spontaneous, last-minute trip or slowly planning a getaway for the future, SniqueAway has something for you. 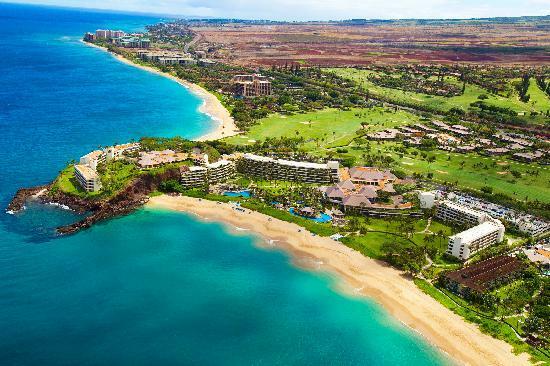 I love knowing that I got a steal so I am a fan of the Limited-Time Sales, which can give you that rush of “I’ve gotta type in my credit card numbers quickly!” resulting in up to 40% off the best available rates. So if you love saving money but need to be at, as SniqueAway puts it, “premiere properties boasting the highest ratings”, then get yourself signed up here. Written by: Erica Cho on August 17, 2012.